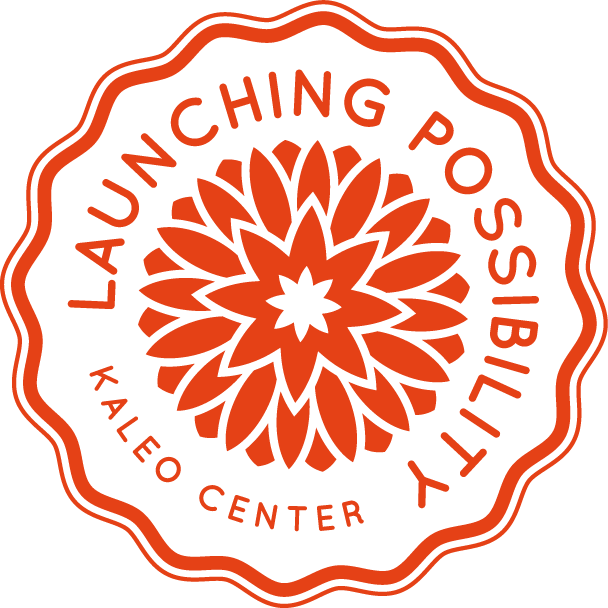 Kaleo Center exists to enliven and provoke the best and deepest passions in persons of faith. Grounded in prophetic traditions of justice, we respond to the call to repair of the world. 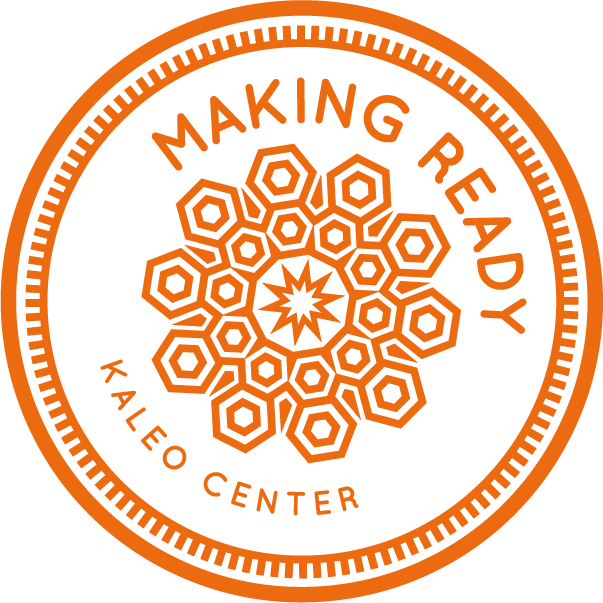 Kaleo Center trains leaders from diverse faiths and spiritual traditions in the theological, strategic, organization and practical skills that support social transformation. We are building a multi-faith movement where spirituality nurtures our work for justice and where justice nurtures a sense of connection to our spiritual lives. No groups have greater potential to transform our communities than people of faith. We gather in common purpose. We develop bonds as strong as family. We hold visions of a healed world and commit ourselves to the work of justice and compassion. We are poised to be a sustaining force for justice in the public square. And yet— as people of faith, most of us know more about how to pray and hope for change than how to inspire and create it. Our congregations care well for one another and engage in acts of mercy, but we also need to live out our roles as people of faith in the public square. We need tools and skills to help us work together, drawing from the teachings of our faith traditions to build relationships and shape a society that values all people as beloved. 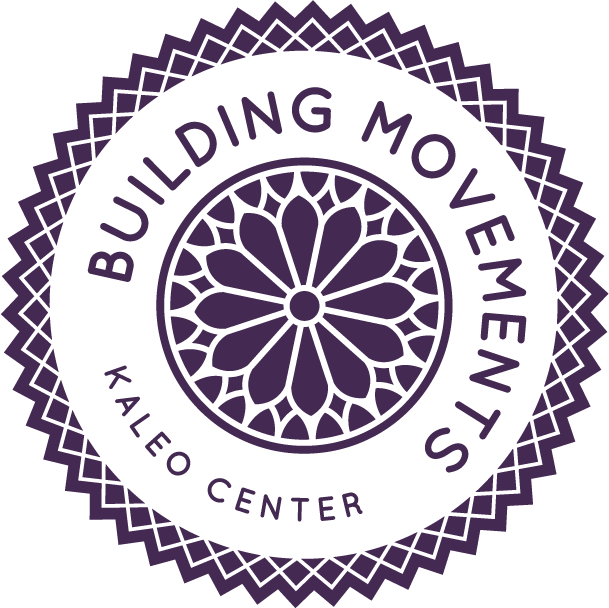 Kaleo Center stands at the intersection of faith and public life, joining faith leaders and communities as powerful forces for change. We prepare and inspire faithful leadership for the world through our degrees, concentrations, certificates and trainings in social transformation. We research effective strategies, teach core competencies and strengthen the best practices needed for faithful social change. This hurting world needs the engaged imaginations of people of faith: our deepest capacity, our strongest voice and our most effective action. If justice is your calling, Kaleo Center is calling you.